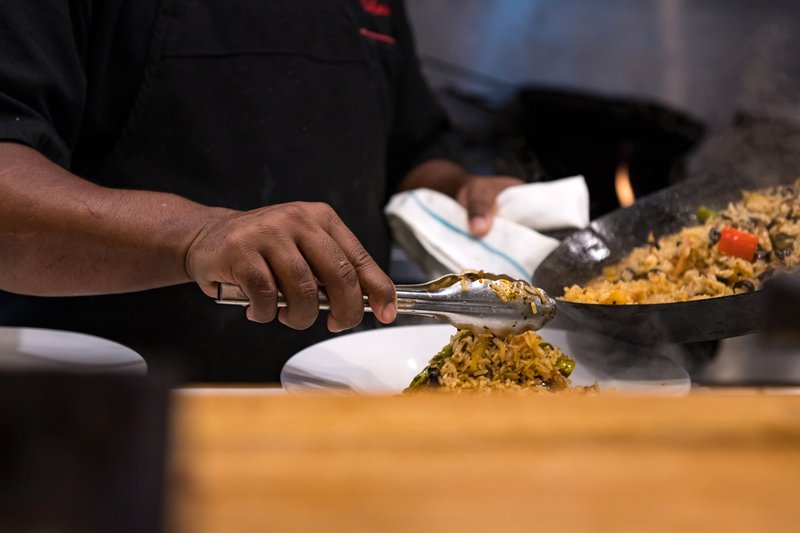 3 Guys and a Stove is a place where multi-level seasoning and multi-layered flavours are applied to real, honest comfort foods that are healthy, aromatic and addictingly good. Here and there you will enjoy the spice and aroma of the Caribbean, a dash of Southeast Asia or a good dose of “down-home southern comfort”. 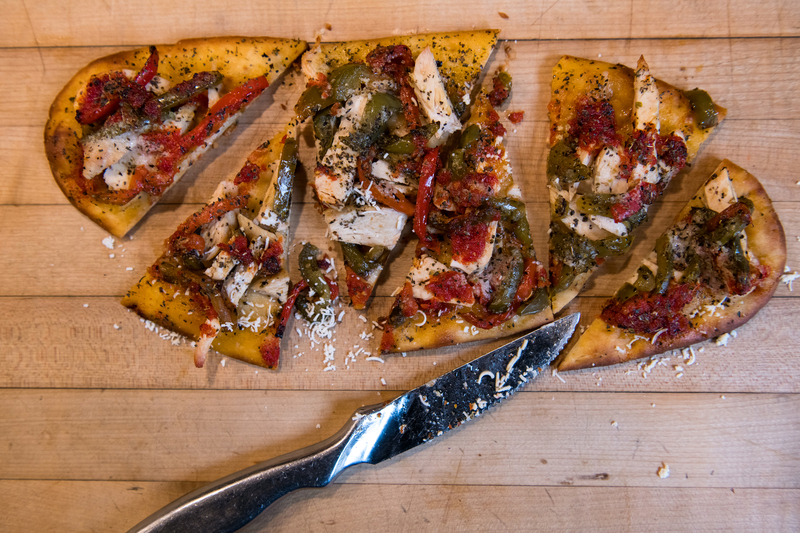 Whatever you eat, it will be delightfully simple… and simply delicious. So sit back, relax, and let your taste buds savour the flavour. 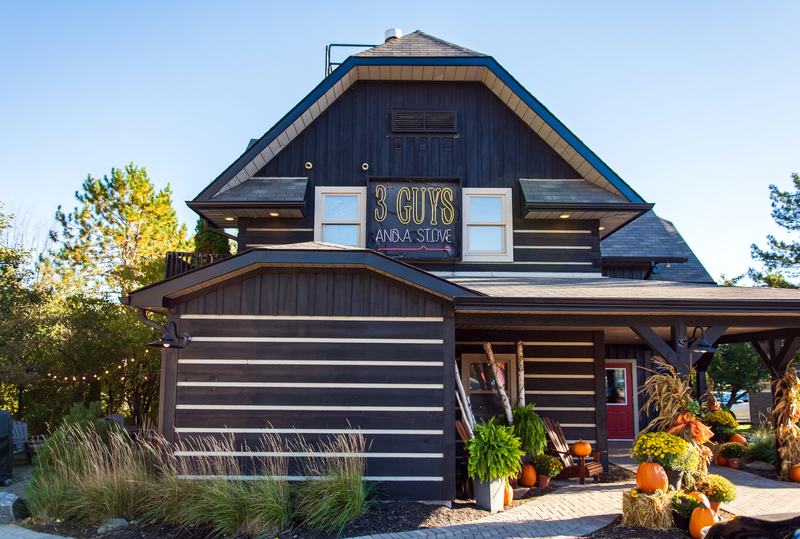 3 Guys is a restaurant for people with taste! Check out our menu to learn how we eat with all our senses! Arrive with confidence, assured of great food, service and ambiance. Leave tasting life to the fullest! 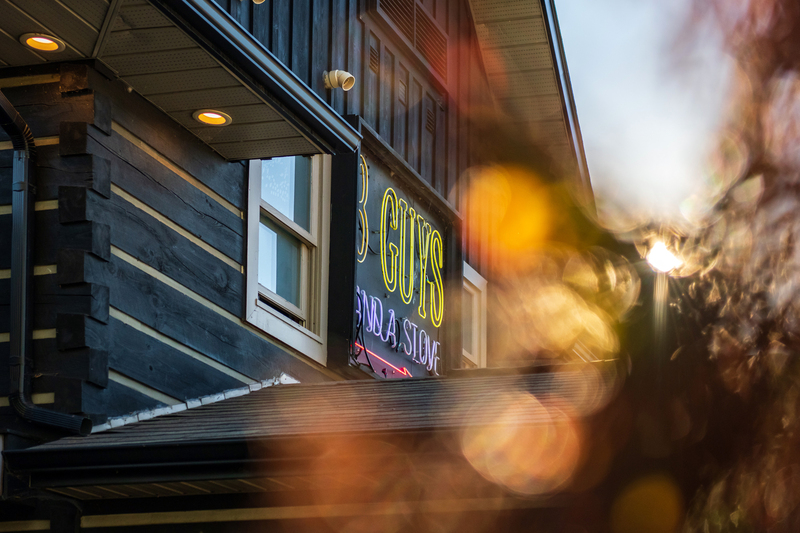 Whatever your event or celebration, 3 Guys is here to make your special day a truly memorable one. Is your party smaller than 6 people? Utilize our Priority Seating List! 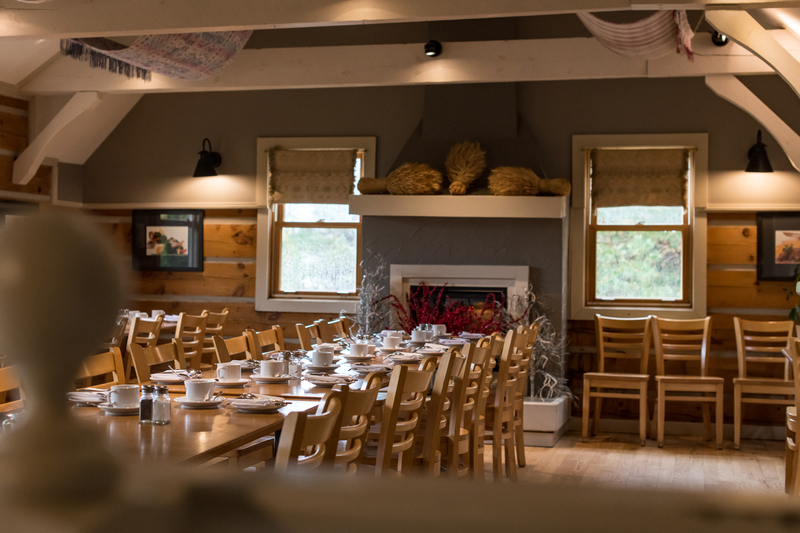 Starting at 5pm, give us a call at 705.789.1815 prior to your desired dining time and we will place your name on our wait list. 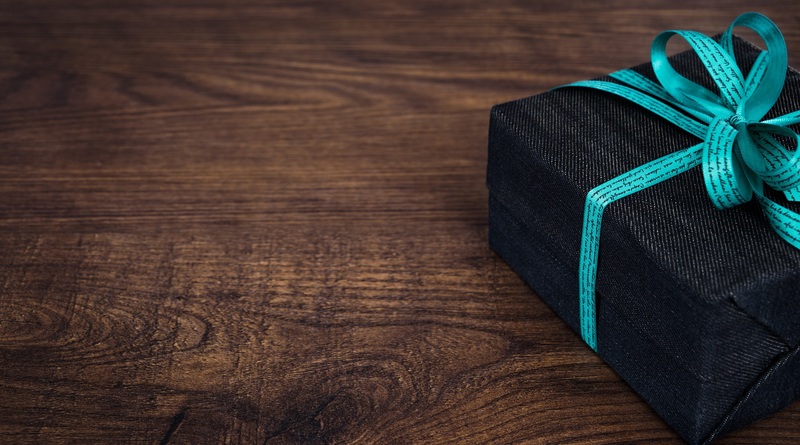 Give the gift that reflects the perfect friendship, business relationships and your personal relationships through the celebration of food and drink.